As per a recent survey, the increasing demand for mobility and digitization, and the use of Smartphones have increased by 89%. For a website owner, this shift in how users interact with the web is not surprising. It always increases the urgency of having your own mobile-friendly website at a glance. 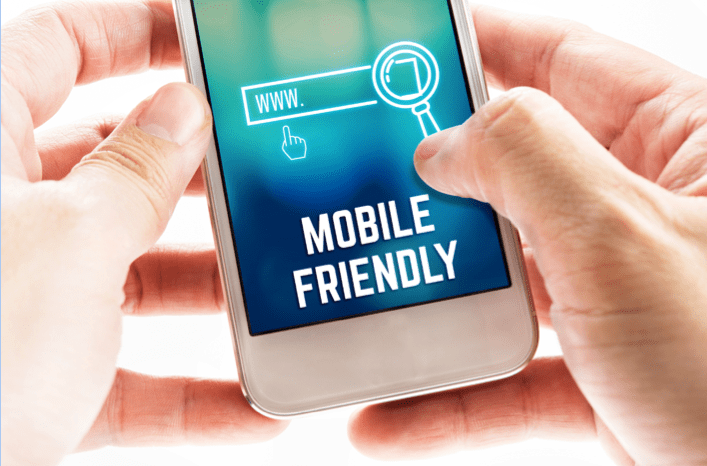 If your mobile website users don’t experience a user-friendly site, then you are definitely driving away a huge portion of potential traffic. WordPress is the most versatile and widely used open source mobile application. It was developed initially to use blogging platforms adopted by most of the bloggers in India. Today almost 50% of the most trafficked websites in India run on WordPress. 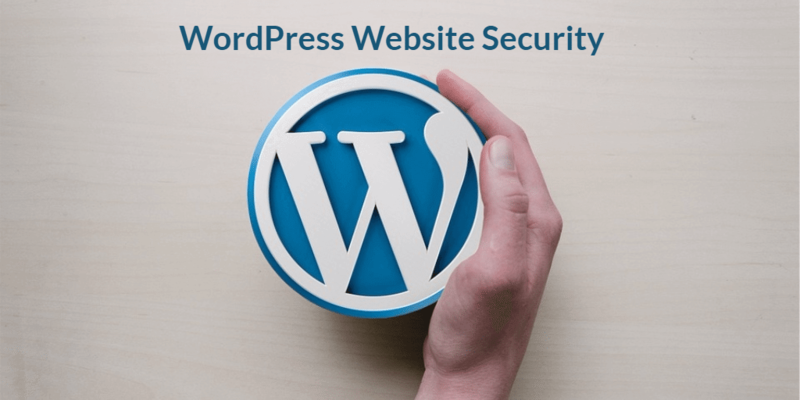 WordPress Development services in India, especially new sites, e-commerce sites, etc., have been adopted by a 29% increase every year. A responsive website includes all the content and data captured the same on any device you access. It, in fact, changes the arrangement of design elements based on the type of smartphone and screen size. Most of the WordPress Development services in India provide mobile-friendly templates which is the main reason to make your website a responsive one. Most of the users find it difficult to find the right information on any website accessing on mobile as compared to accessing it on a desktop. Think of any information that people on mobile devices are most likely to be looking for and put that position that content which attracts users directly over there hitting traffic on your mobile website. One of the easy and convenient ways to make your website mobile friendly is including Meta Tags. Meta tag is an easy way to control the mobile interface of your website. It actually captures the width of your mobile showing the correct resolution of design elements. Reading on a small screen is a tedious task. It is always recommended to use 14 px font size for the mobile website that the right amount of user interaction is projected. It is much easier to click on any button using a mouse for the system but for the mobile, buttons should be large to provide easy navigations for users to create a user-friendly mobile website. Some of the mobile visitors may actually prefer to view the desktop version of website even on mobile devices. Make sure to provide an option of viewing a simple button. Navigate to the desktop version of website attracting more traffic to your mobile website. Well, these are some of the best methods to make your mobile website more user-friendly and accessible. Website having large traffic increases the adoption of Mobile Websites especially in developing digitized countries.